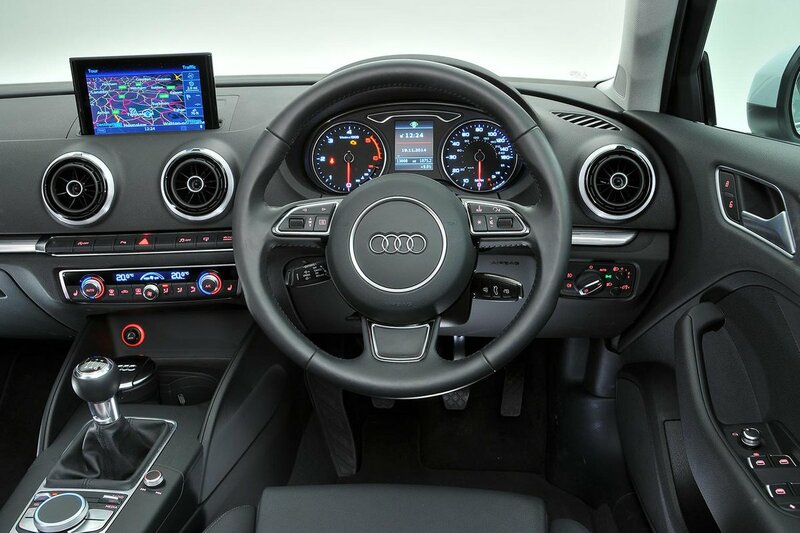 Best used Audi A3 Review - 2013-present | What Car? 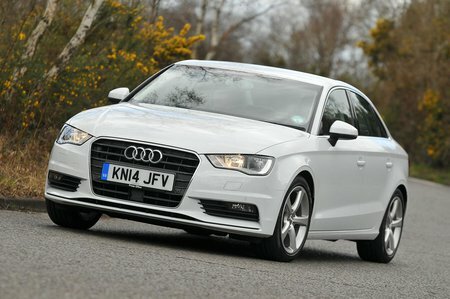 What alternatives should I consider to a used Audi A3 saloon? One of the most obvious rivals in this compact executive class is the BMW 3 Series saloon. 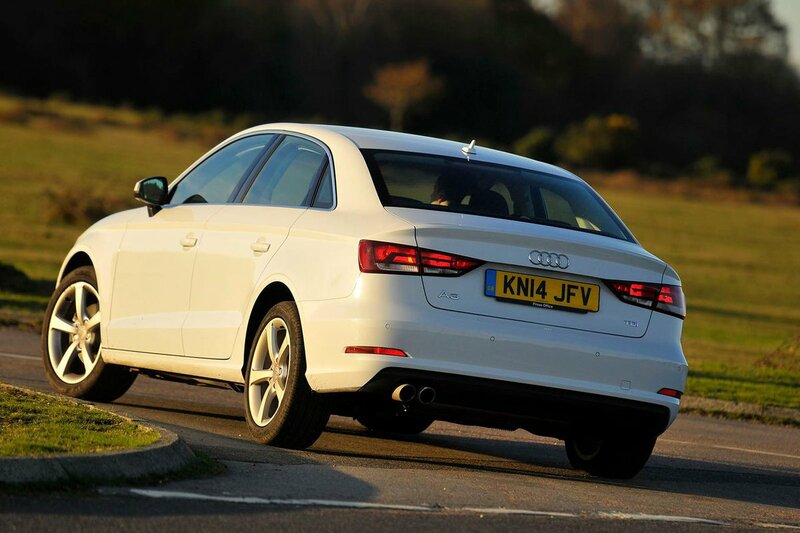 This is the car that has for years defined the class, although we think the Audi A3 Saloon certainly gives it a run for its money. The BMW is great to drive, with a strong range of engines and a class-leading iDrive infotainment system. It’s powerful, punchy, economical, classy, good to drive and nice to be in, so it’s no wonder it’s been top of the tree for so long. The Mercedes-Benz C-Class saloon has been held in similarly high regard over the years. It’s comfortable, classy and efficient. Only next to the 3 Series does it seem less refined and not as good to drive, with its ride being a little lumpy on some roads. There’s also the Mercedes-Benz CLA, which is stylish and, in diesel form, highly economical. The ride is firm, though, and interior space isn’t great due to the swoopy shape.